Balsamic vinaigrette is delicate and tangy with just a hint of sweetness. 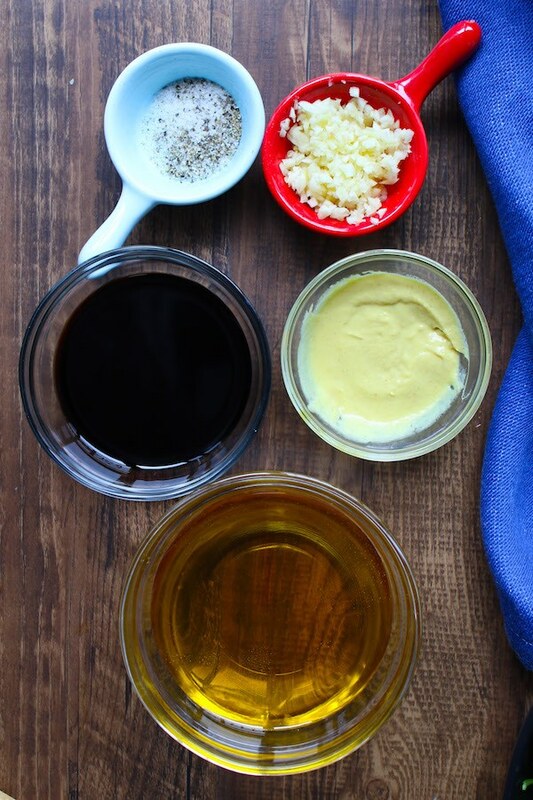 This homemade balsamic vinaigrette recipe only takes 5 minutes, so skip store-bought dressing and make your own instead. 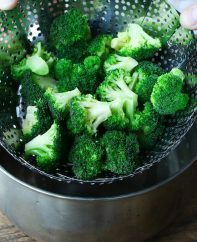 It’s perfect for salads, vegetables and much more! 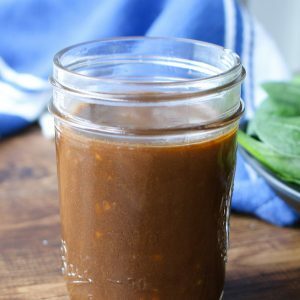 A balsamic vinaigrette is super versatile whether you’re thinking about salads, vegetables or roasts. 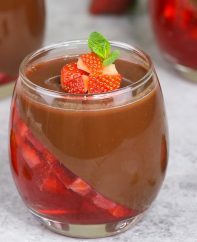 The tartness of balsamic vinegar pairs well with many fruits including strawberries, peaches, pears, apples, figs, and cranberries. Other classic combinations include walnuts, pecans, blue cheese or goat cheese. For a delicious balsamic vinaigrette salad, think Caprese salad, steak salad, strawberry salad, pear and goat cheese salad, cucumber salad, spinach salad (below) or just simple mixed greens. The possibilities don’t end there! 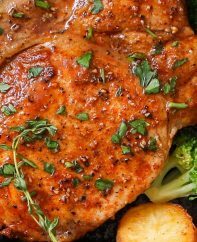 You can also drizzle the balsamic vinaigrette onto baked chicken for a flavorful twist. Last but not least, we serve it as a dipping sauce for artichokes and asparagus. 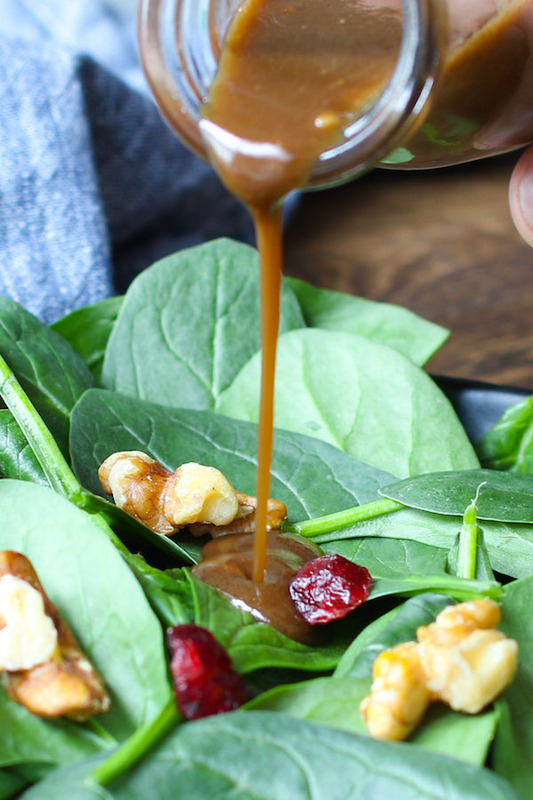 IS BALSAMIC VINAIGRETTE GOOD FOR YOU? Balsamic vinaigrette has beneficial antioxidants and probiotics from the balsamic vinegar, making it good for you according to Healthline. 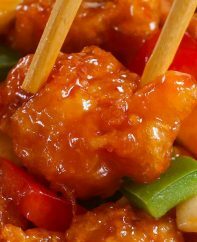 It also has less than 100 calories per tablespoon and is suitable for vegan, paleo and gluten-free diets. The key to flavorful vinaigrette is aged Italian balsamic vinegar made from grape must (grape skins, seeds and stems). Cheap balsamic tends to be fabricated from wine or even grape juice in the worst of cases! You can get a quality product by looking for Aceto Balsamico Tradizionale and D.O.P. on the label. 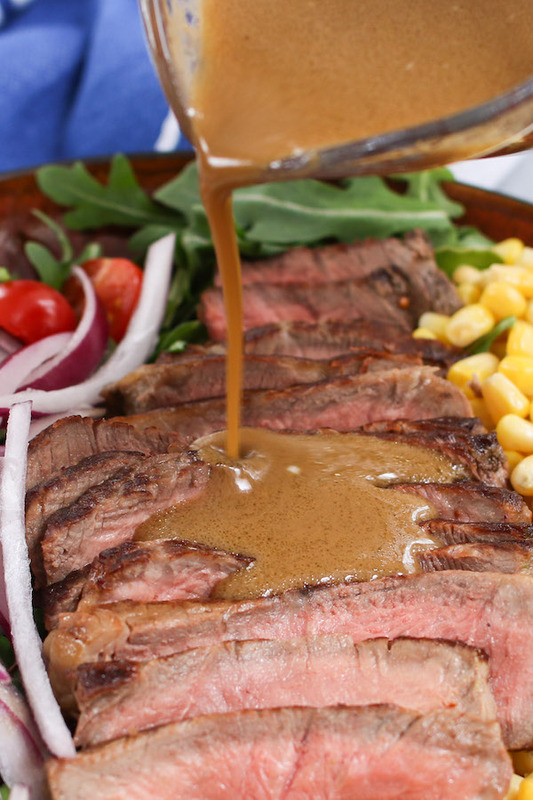 Store-bought balsamic dressings tend to be greasy and sweet thanks to additives like corn syrup and colorings. Consequently, homemade balsamic vinaigrette dressing is usually the healthiest choice when compared to bottled varieties. Pour the dressing into the jar, secure the lid and store in the fridge. The oil and vinegar will separate while standing, so give the jar a vigorous shake to re-emulsify before serving. I also recommend letting it reach room temperature for the best flavor. Manual method: Whisk ingredients in a mixing bowl for 30-60 seconds. 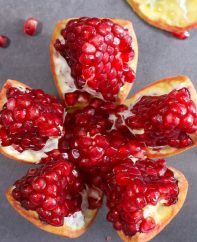 Blender method: Blend ingredients for 4-5 seconds in either a blender or food processor (note: this method is easiest for larger quantities and will also produce a slightly thicker consistency). 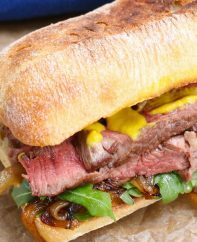 Both methods produce an emulsion out of the oil and vinegar, giving the vinaigrette its beautiful silky consistency and flavor. Mustard acts an important binding agent for the emulsion, although you can omit it if you wish. You can also substitute white balsamic vinegar (made from white grapes). The resulting white balsamic vinaigrette has a brighter flavor and is used for Panera Bread’s Fuji apple chicken salad. 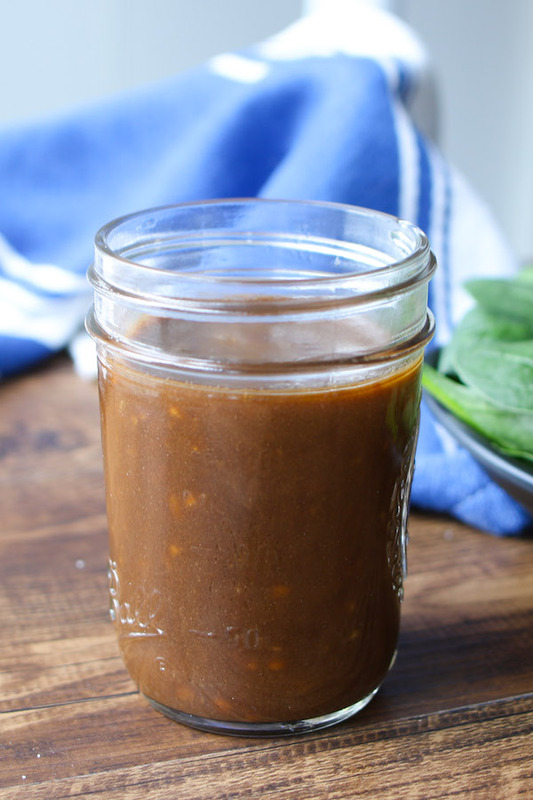 Balsamic vinaigrette is delicate and tangy with just a hint of sweetness. 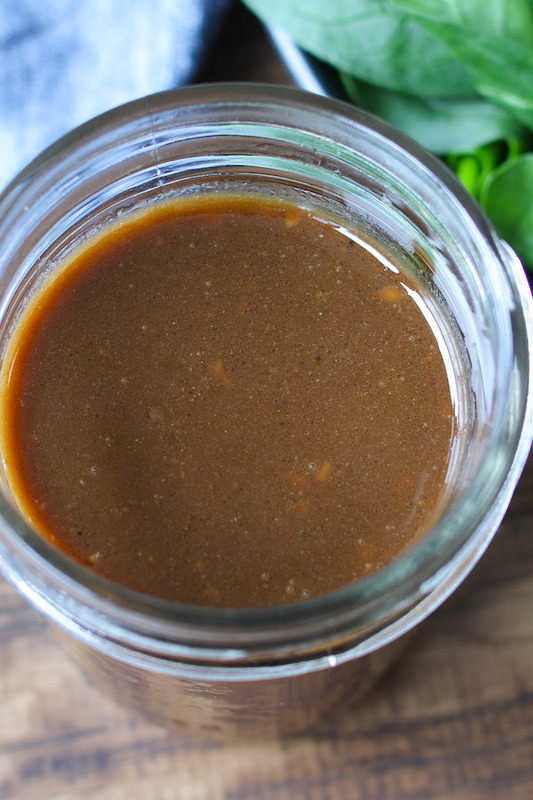 This homemade balsamic vinaigrette recipe only takes 5 minutes to make and uses pantry ingredients like balsamic vinegar, extra virgin olive oil and Dijon mustard, garlic and optional honey. In a small mixing bowl, add the balsamic vinegar, mustard, garlic and optional honey. Then slowly add all the olive oil, whisking continuously for 30-60 seconds to create an emulsion. 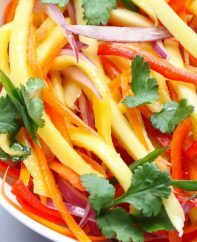 Taste the vinaigrette and adjust seasoning by adding salt and pepper as desired. 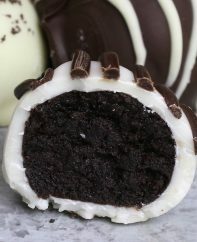 Use immediately or store in the fridge until serving (see note). Recipe yield is 1 cup of balsamic vinaigrette, or enough for 8 servings of 2 tbsp each. If you don’t like raw garlic, you can smash the clove and let it steep in the vinegar for one minute. Then remove and discard before proceeding with the rest of the recipe. You won’t need the honey if you’re using a quality balsamic, which tends to be sweeter. 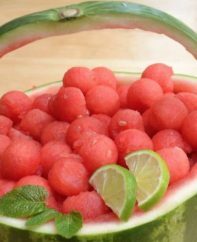 Store in a mason jar with a tight-fitting lid in the refrigerator for up to 3 days. Allow to warm slightly and then shake well before serving to re-emulsify.